Press Release (ePRNews.com) - OAKLAND PARK, FL - Aug 31, 2017 - Puppy Boutique Store features the most adorable and best variety of teacup and toy puppies available for sale. Puppy Boutique Store has the widest range of adorable teacup puppies including Boston Terriers, Chihuahuas, English Bulldogs, French Bulldogs, Maltese Puppies, Mini Dachshunds, Mini Schnauzers, Poodles, Yorkies, Shih Tzus, Pugs, Pomeranians, and many more. Puppy Store Boutique is known for their excellent customer service and their exceptional treatment of their puppies. 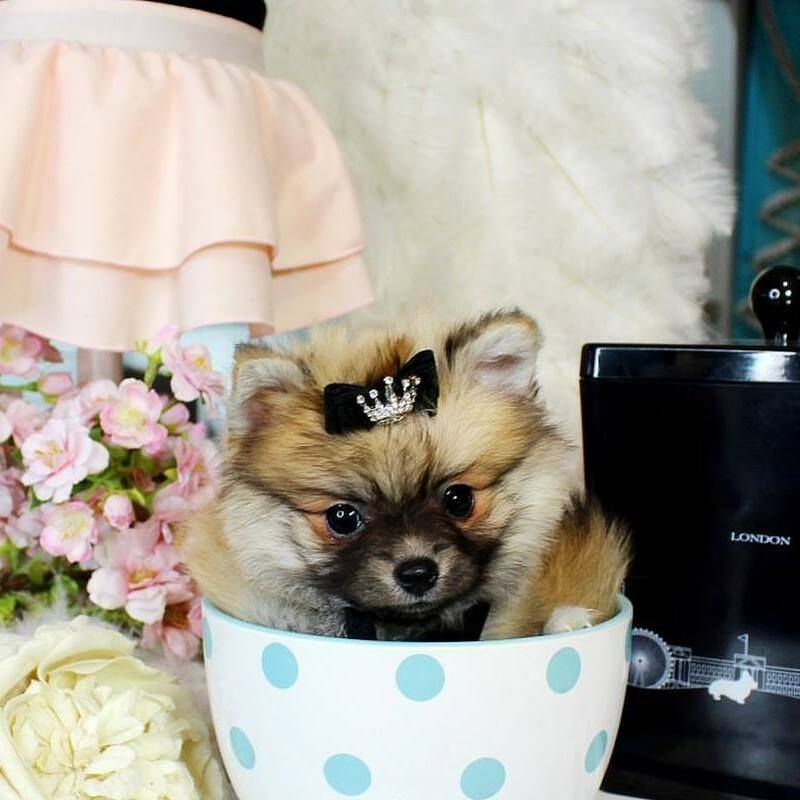 In addition, over 100 celebrities have purchased a teacup puppy from Puppy Boutique Store. With financing options available, Puppy Store Boutique offers an extraordinary collection of adorable teacup puppies. Puppy Boutique Store also offers a variety of luxury pet supplies and accessories including apparel, carriers and purses, collars and harnesses, beds, gates and playpens, dog toys, and much more. To browse their collection of pet toys and accessories, please visit http://www.puppyboutiquestore.com/PetSupplies/. Puppy Boutique Store also has a showroom located at 4001 N. Federal Highway, Oakland Park, FL 33308 where people can browse the puppies and pet accessories and supplies onsite. They are open from 10:00 a.m. to 9:00 p.m., seven days a week. Puppy Boutique Store offers a variety of gorgeous teacup puppies and high-end dogs, in addition to tiny toys and pet accessories. We offer absolutely stunning Teacup Maltese, Yorkies, Pomeranians, Poodles, Maltipoos, Morkies, Chihuahuas, French Bulldogs, Shih Tzus, Boston Terriers, and so much more. We offer financing on all of our teacup puppies, and pride ourselves on our excellent customer service. We also offer luxury pet supplies and accessories. For more information, please visit http://www.teacuppuppiesstore.com/.